Over 100 children gathered at a leisure centre for the launch of a union between social and sports groups in Waltham Forest. 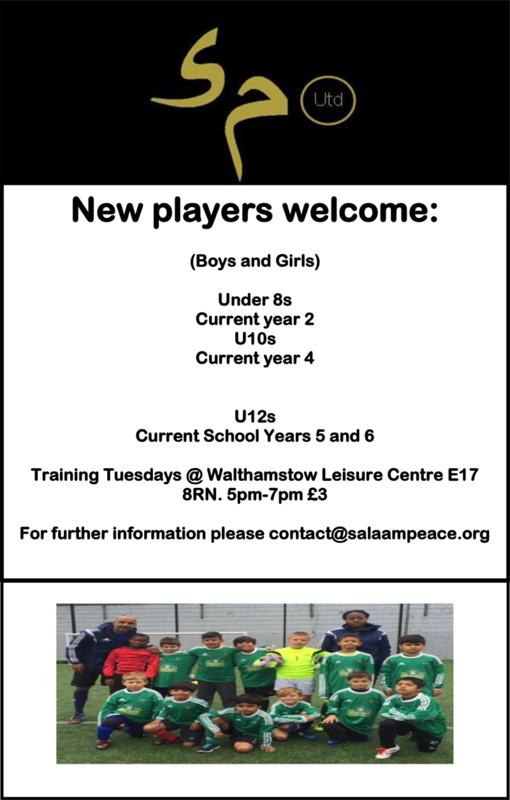 The young people aged 4 to 14 took part in the launch of Waltham Forest United on Saturday (February 20) at Walthamstow Leisure Centre and Kelmscott School, in Markhouse Road. The group will help to plan events, share expertise and build funding applications. Organised into groups of similar ages, children completed 20-minute sessions in basketball, outdoor fitness exercises, football, cricket and martial art Wing Chun. They also got to make and take home their very own vegetarian calzone. The groups bringing their expertise together were Our Parks, National Cricket League and Essex County Cricket, Salaam Peace, Worth Unlimited, SAS Martial Arts.